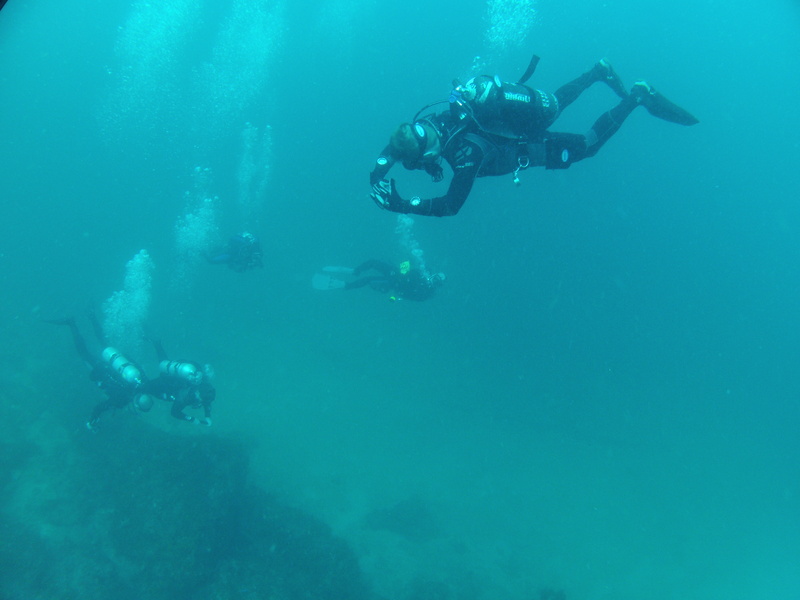 Dan, Ken, Nicki, and two other divers. This entry was posted in BOAT DIVES, SCUBA DIVERS. Bookmark the permalink.